Stay secure and rest assured. Protect the things that matter most. 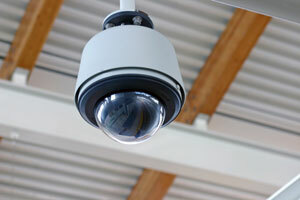 Ensure safety of employees, customers and assets. 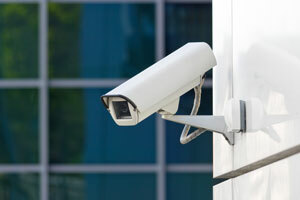 Moore Security is a Burnaby based security solutions provider specializing in the design, installation and maintenance of high quality home and commercial security systems, products and monitoring. With a security plan from Moore Security, you can live with the comfort and peace of mind knowing that your loved ones and your assets are well protected. Over the last 30 years, Moore Security has built a reputation for providing peace of mind and protection for thousands of residents, financial institutions, schools, commercial and industrial premises in the Lower Mainland, Fraser Valley and throughout the entire province of British Columbia. Locally owned and operated since 1983, Moore Security is committed to a mission of leading the security industry in technology, product performance and service, as well as becoming the most trusted, recognized and well-respected security company in British Columbia. 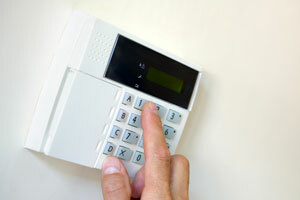 A properly installed and maintained security system for your home or business can drastically reduce insurance premiums. 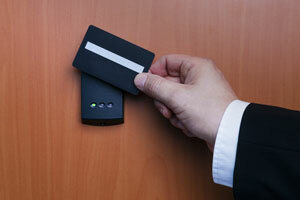 Visit the BCAA website for more information on how a security system from Moore Security can save you money.